Morethan.tv / MoreThenTV / MTV – is a pretty new private movie tracker but mostly contains TV stuff. First thing you notice is a warm eye friendly design. Whole site is in English but its also translated in other languages. Everything on the site is written in English and in different languages (Announcements, News etc.). 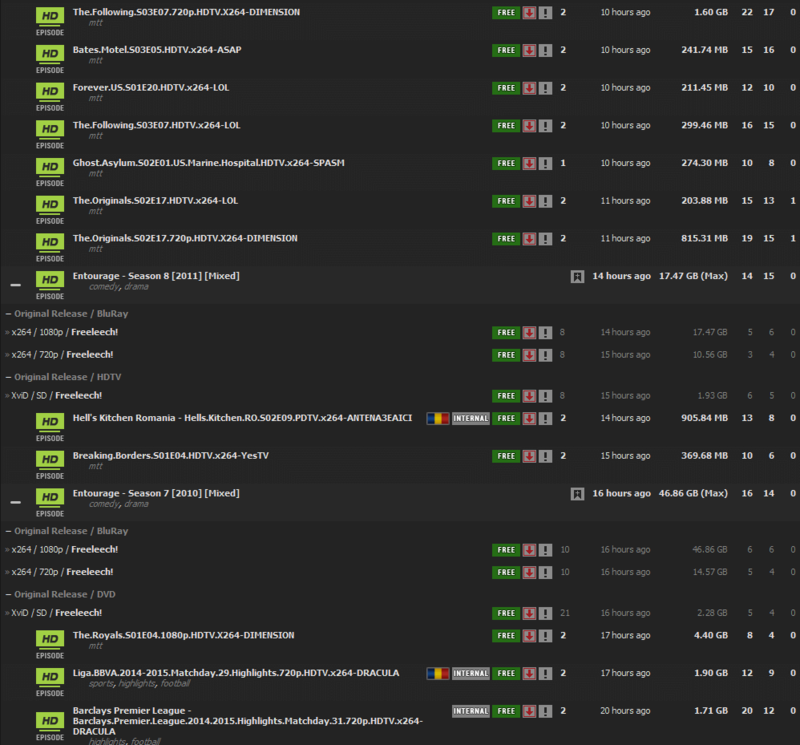 Torrent search engine is well sorted. With a click on Categories icon, you get a list of all categories that they offer, so you can select what genre you are searching for. The staff is very kind and friendly. If you need any help, you can ask the staff in any language as they have staff for different languages and hopefully they would help you out with it. Community is good and doing their best to help their tracker, they provide very good and detailed guides and tutorials regarding all aspects in the tracker. 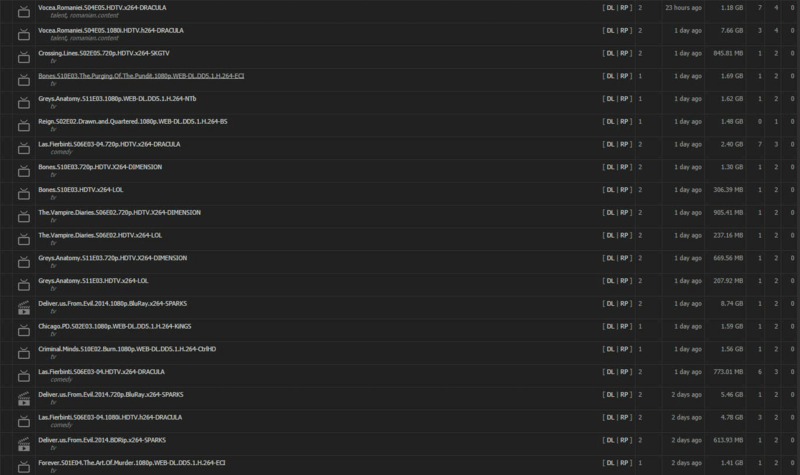 They have efficient seed bonus points system which can be used to fix bad ratio and get more upload credits. Morethan.tv has 2 internal groups GBL and DRACULA. GBL makes majority Romanian content, DRACULA is English content, sports and movies. 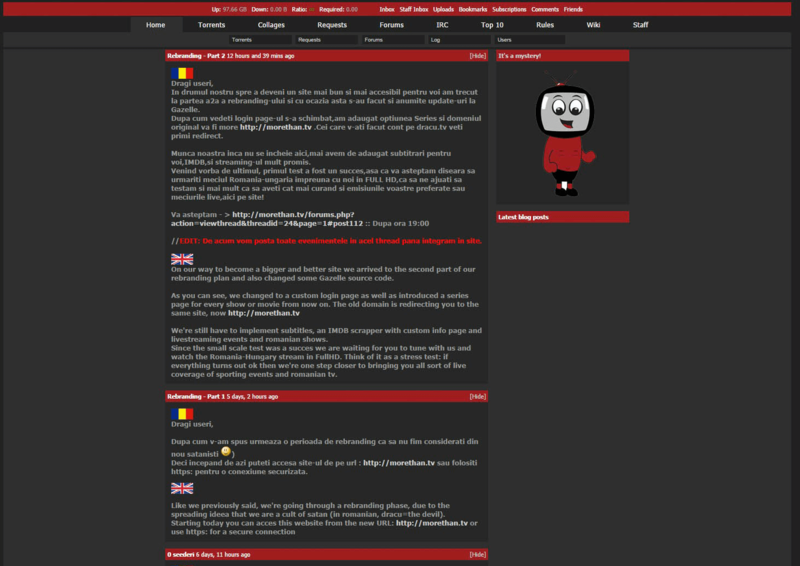 The forum is in English only with Romanian corner down. The best thing about Morethan.tv is that they don’t have advertisements, they never send emails to members and the tracker doesn’t depend on donations. Another very good feature is they have an ability to change interface themes, they have now four themes with adding new ones regularly. 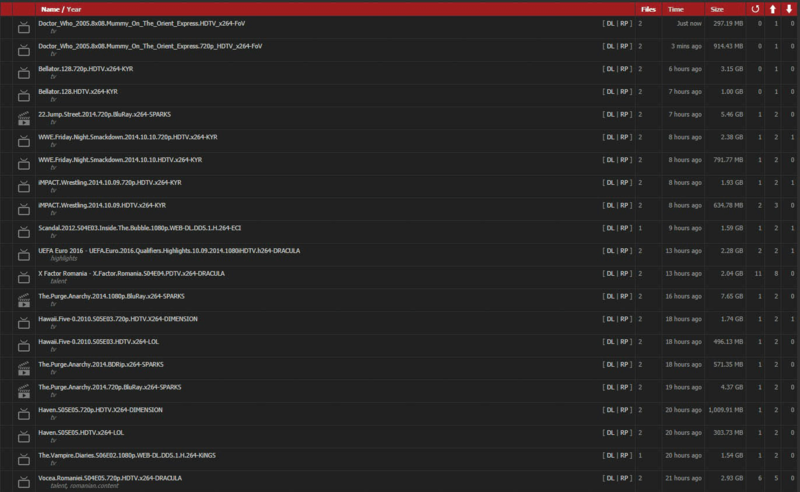 After short time Morethan.tv will be one of the best TV trackers due to staff hard work and full functions available. In the near future it will be completely ratio free tracker which is considered a very big move and will raise tracker level and value very soon.